Toilet training is one of the most important skills that children with autism are required to gain because it is among the requirements for educational institutions (kindergarden, nursery) that are very important. Many educational institutions do not accept children with autism if toilet skill is not acquired. It is recommended that this training start before 3 years of age. 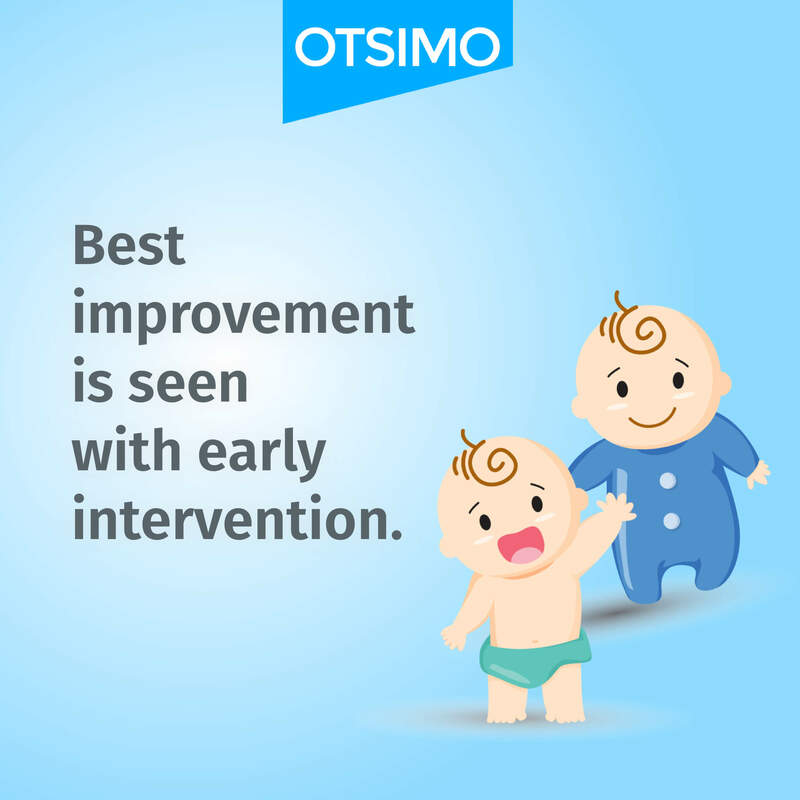 Gaining toilet skills takes place within a certain period for each newborn individual. Newborn babies have very small bladder and intestinal volumes. They make excretory an average of 17 times a day during the first five months of their lives. With the development of the nervous system in the first two years, the child is more sensitive to the bladder and intestinal occupancy and reacts with bodily movements when they need. They also indicate that their needs with words and hand signs. After they are three years old, they learn to hold themselves and wait for it when they need. When children are four years old, many children are able to stay dry during the night. When they are six years old, the necessary muscles work more harmoniously. Intestinal and bladder volume become almost the same size with an adult individual. They can go to the toilet by themselves. However, it is much more difficult to gain and acquire this skill in children with autism. Together with early diagnosis, special training and a dedicated effort are required. The first objective of parents and special educators is to make children with autism acquire independent life skills. For this reason, eating habits, toilet skills and dressing skills are main goals to be considered at first. To be able to acquire toilet skills, one should start trainings at very young ages. However, the acquisition and continuance of these skills differ among children. Both trainers and parents need to be very patient in toilet training. Even when all the details are carefully followed, children may not be able to gain toilet skills in a short time. But it is possible to get results at a certain time. Progressive stages about toilet training should always be recorded. When the use of diapers has ended, it should never be reversed after the training has started because this can make things worse. Control of reactions is also important in the toilet training process. Nighttime wetting that may occur from time to time, should not be overreacted. 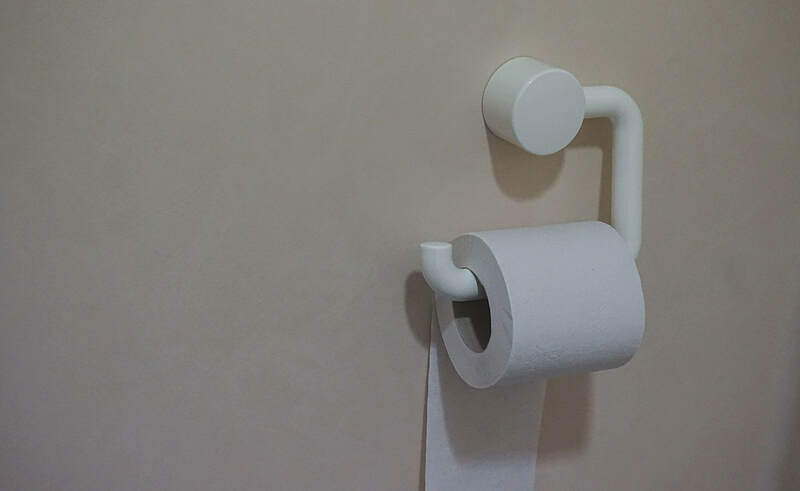 After daytime toilet skill is gained, the intake of fluids 2 hours before sleep should be ended and they need to go to bed shortly after going to the toilet.